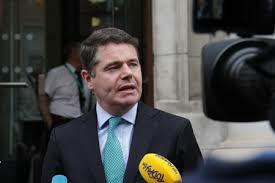 Despite the massive plunge in oil prices worldwide, finance minister Pascal Donohoe has said he cannot get involved with retailers over the ongoing high price of petrol and diesel in Ireland. 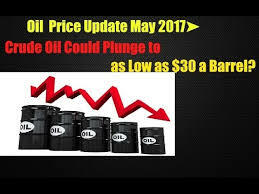 “The price of petrol and diesel sold at the garage forecourt is determined by a number of factors including taxation, the price of the raw material, the prevailing exchange rates as well as the fact the different wholesalers can enter into forward contracts at different rates for the purchase of oil. “There are two elements of tax in the final price of a litre of fuel, the excise rate and VAT. The excise rates (including the carbon charge) in Ireland on motor fuels are 58.8 cent per litre of petrol and 47.9 cent per litre of auto-diesel. These rates do not vary throughout the country and have not changed since 2012. The other component of tax is the VAT, which is applied at 23%. 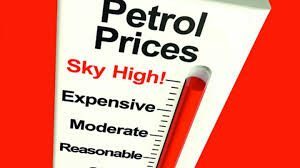 “The price of fuel on the forecourt is set by the individual retailer and would likely take into account the costs associated with the retail of the product such as those mentioned above together with the cost of having oil delivered. Fianna Fail is a partner in the present Fine Gael-led Government.